We would like to extend cordial greetings to you for visiting our website. We welcome you to browse around. Here you'll find a bit of background information related to our great company and the services we offer. We highly recommend that you peruse our entire website and learn all you can about what we do and what we can offer you. We suggest that you have a notepad and pen with you as you read in case a question or concern arises. And while you are learning about what we do, start thinking about ways that you can combine our fantastic vehicles and service with the area that you will be enjoying. And what an area it is. 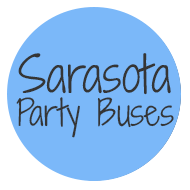 Sarasota truly has it all, great weather, awesome destinations and friendly people. We know you are not going to want to miss sites like the Ringling, the Marie Selby Botanical Gardens, the Sarasota Jungle Gardens and Nathan Benderson Park. But believe us when we tell you that combining these amazing sites with a ride with us is going to send your experience into the stratosphere. If you're here, you likely have a big event coming up that you need to arrange transportation for. Well, you're in the right place! 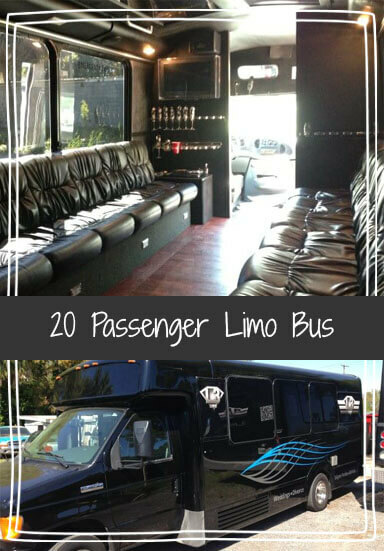 If you're looking to find extravagant transportation for your group, there is no better choice in our area. We not only offer the finest vehicle selection in the area, our services are truly second to none because of the great people we employ. 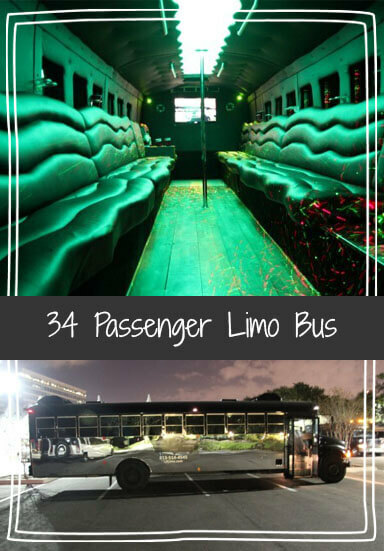 We have worked very hard as a group to find only the most passionate customer centered people to work with us in our endeavor to become the very best Party Bus, Limousine, and Corporate Transportation company in Florida. Our growth and success in this area speak for itself. We have managed to sustain regular growth throughout our thirty years in service. This doesn't happen if we're doing things the wrong way. It also doesn't happen if you, our great customer, is unsatisfied in any way with our service or vehicles. Our major goal is to see a satisfied smile on the faces of all of our customers. And if we do not see that smile, we will make it right. That is a promise that we intend to keep. From your very first call, to the day of your trip, we guarantee a hassle free experience in all stages of this process. After you have dealt with our superb customer service representatives, you'll find that our professional chauffeurs are really the cream of the crop when it comes to going the extra distance in making sure everything is just right for your run. They pay attention to even the smallest detail, and you'll find that this makes all the difference in making the entire package fun, successful, and stress free! We also go to great lengths to be sure we're not only on time, but early. We're so confident in our ability to get you there when you need to be there, that we're willing to stand behind the statement: "On time, every time". And while you are riding, you won't lack for fun amenities. You can call upon us with confidence! Know that you'll be receiving world-class service and only the very best vehicle selection around. Once you have read through our website and have jotted down any questions you might have, your next best step is to contact our customer service office. Our affable agents are available 24/7, 365 days a year. They will be happy to talk to you for as long as you need and they are so knowledgeable about our business they will be able to calm any fears you might have and answer any questions. We want you to know that we will never pressure you into making any kind of decision. Our policy is to treat our customers or potential customers like family. If you do feel like you are ready to take the next step, one of our specialists will be more than happy to walk you through the easy and painless booking process. They are experts at fitting groups to the perfect vehicle for their size. We are always available, and happy to hear from you. Don't wait, call us today. 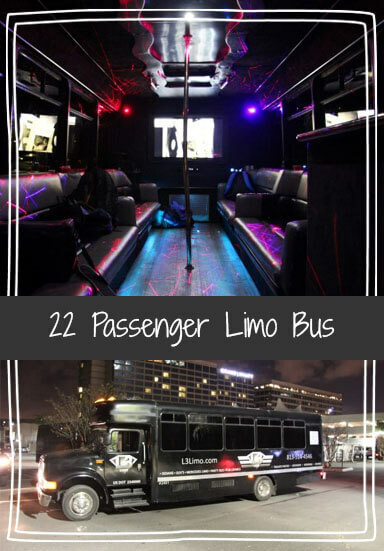 If you perhaps are not in the market for a party bus, be sure to visit our vehicle page to see our full selection of not only party buses, but limos, motor coaches, and executive sedans as well. 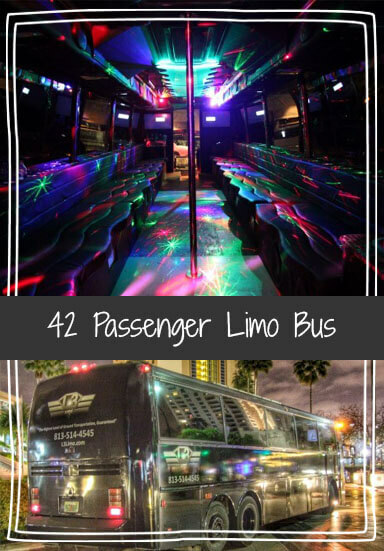 No matter what type of vehicle fits your needs, we can promise you that there are some amazing features and amenities that will have your group smiling and laughing for as long as you are on board. 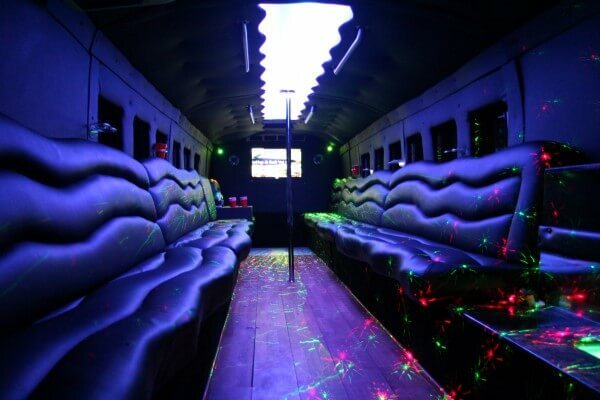 We have installed everything from a premium sound system to multiple high definition flat screens with DVD capabilities to luxurious wraparound seating to a dancing floor and bar areas. 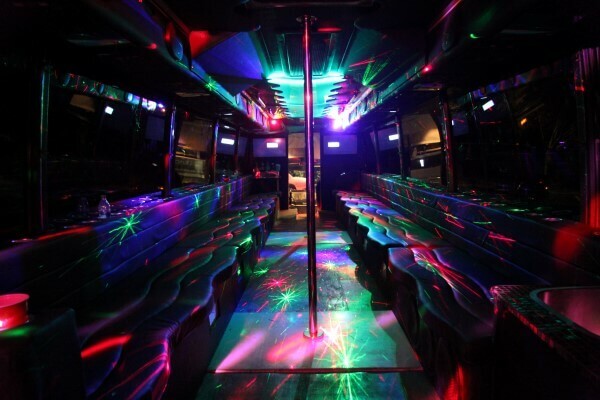 Now you see why our vehicles are called a party on wheels. And you won't have to worry about safety which is something that we take very seriously. You might be interested to know that we have certified mechanics on staff who regularly inspect and maintain our entire fleet. This means that our customers will not have to worry about being left stranded on the side of the road or not making it to your destinations. Our company is also very interested in making sure that the environment that you step into is as pristine as possible. For this, we hire professional detailers who meticuously clean every inch of each vehicle between uses. Believe us, when you step on board, you are not going to believe how immaculate the interior is, in factm you are going to wonder if you are in a brand new vehicle or not. And them, of course, we have to mention the expertise of the drivers we hire. They are all certified and exprienced and the yknow the roads like the back of their hands. GPS is something they are always equipped with which means there will be no getting lost. But there is more. Our drivers are trained in the way that we do things and that means top notch customer service in all respects. You will be treated the way that we would want to be treated. We promise you that there is no experience like riding in one of our vehicles. We dare you to put us to the test, contact us now and let's start a conversation about the possibilities.